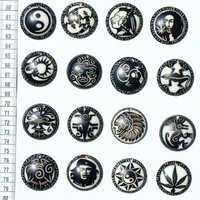 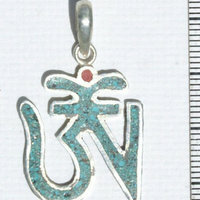 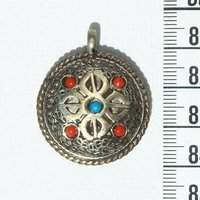 Lot 3 metal pendants of different designs. 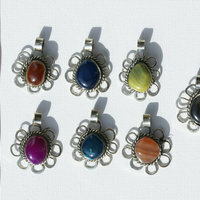 They come in variety of different colors and models. 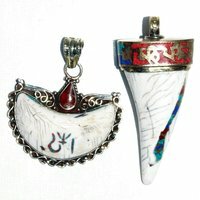 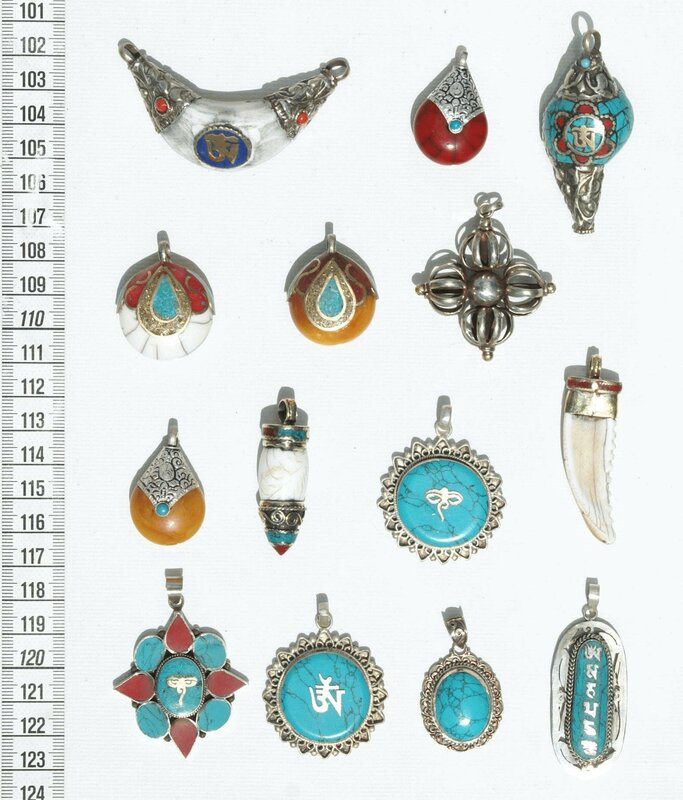 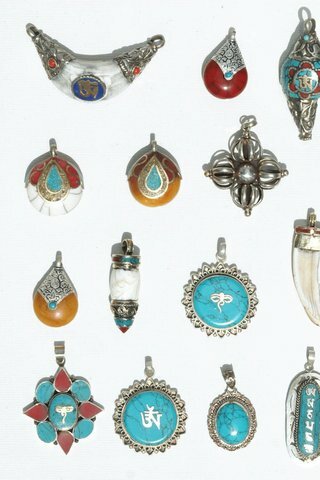 Jewelry auctions of Tibet.